Results are important, but so is having a good time. We’ll never lose sight of how vital it is for the horses to produce the right results but, equally, we never forget why most people get into the great sport of horse racing – for enjoyment. That’s why we offer plenty of social events where you can get the most out of your syndicate by meeting like-minded friends. 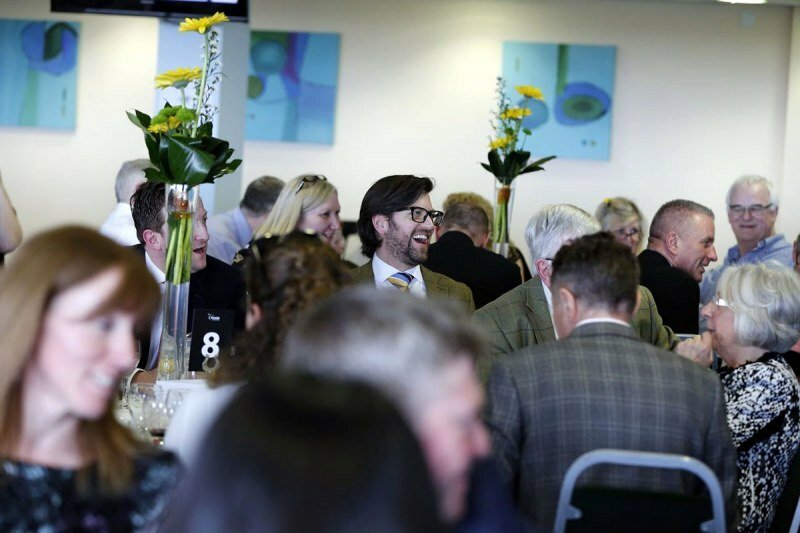 Naming days are among the most popular events among Hambleton owners. Get together with your syndicate and move freely around the yard. Watch Kevin train the horses, dip into hot chocolate and marshmallows, and chat about last year’s triumphs and your hopes for the coming year. Watch your soon-to-be-named youngster in action on the Hambleton gallops, pose for professional photos with your horse from Louise Pollard in the yard, then head to the Carpenter’s Arms for food, drinks and exquisite puddings ahead of the naming vote. Maybe it’ll be your chosen name that gets toasted with champagne and will appear on next year’s race cards and TV screens? A private box, great hospitality, the best view in the house. What’s not to love? Spring is in the air and excitement is building for the start of the turf season. You’re in Doncaster for the prestigious Lincoln meeting. What can you expect? Well, aside from a great time, you and your fellow owners will be raising big sums for charity as you dine in Doncaster’s main stand. Expect raffles, sweepstakes and superb three-course catering. Uproarious speeches come punctuated by insiders’ tips for the day’s action. When the action kicks off, you’ll enjoy the best view in the house from your own private box. 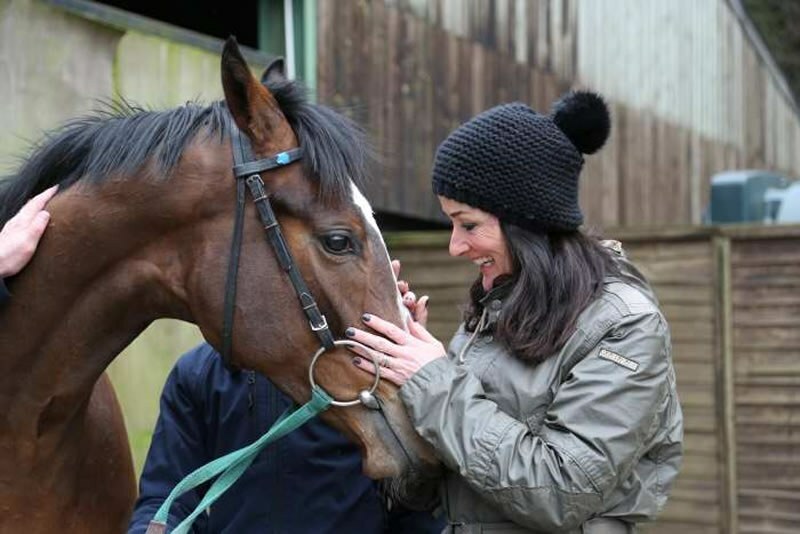 Racehorse ownership with Hambleton isn’t just about racing. You’ll also get the chance to go behind the scenes at some of Europe’s top studs, and see top stallions in the flesh. Our stud visits offer guided tours. Meet the stallions, mares and foals, before enjoying an exquisite lunch. As ever, Hambleton arranges everything for you. 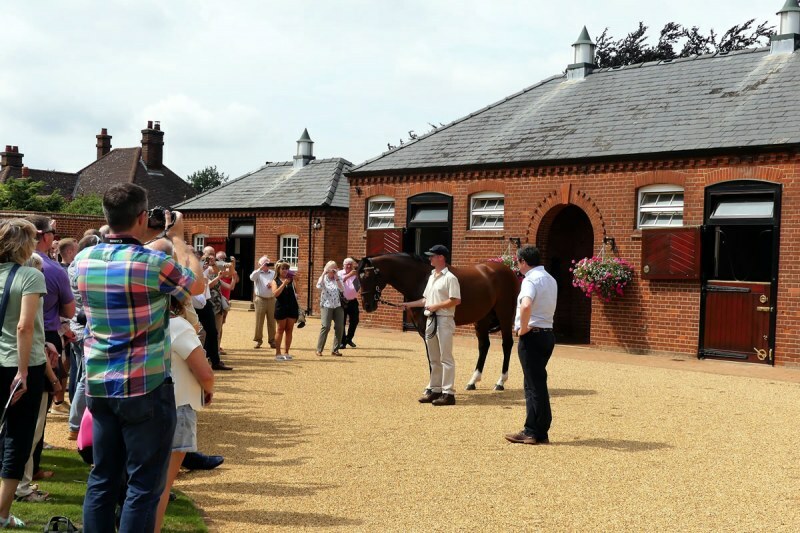 Recent trips have included Sheikh Mohammed’s Dalham Hall, the home of Dubawi and Banstead Manor, where our owners enjoyed a private gallery with the world’s best ever racehorse, Prince Khallid Abdullah’s Frankel. 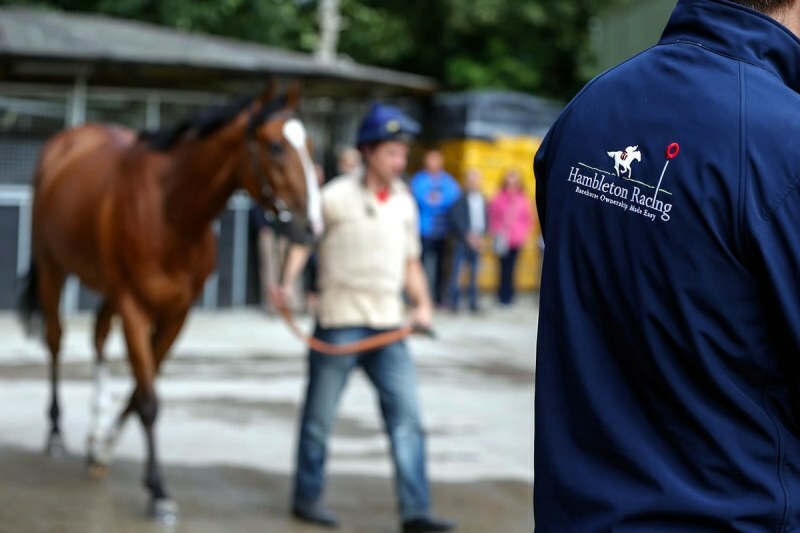 As a Hambleton racehorse owner, you can visit the stables at your convenience – not as part of an organised group. After all, it’s your horse. We also run organised events where you can grab a latte before watching the gallops and heading around the stables. At a Kevin Ryan Owners’ Day, you’ll meet our trainer, enjoy home baking and fine hot drinks, watch the horses in action on the gallops and see them parade in the yard. You’ll enjoy the chance to tour Kevin’s yard ahead of a lovely lunch in the Carpenter’s Arms, where you’ll be joined by your trainer and the rest of the Hambleton team. Bring your camera: these are days you’ll remember forever. 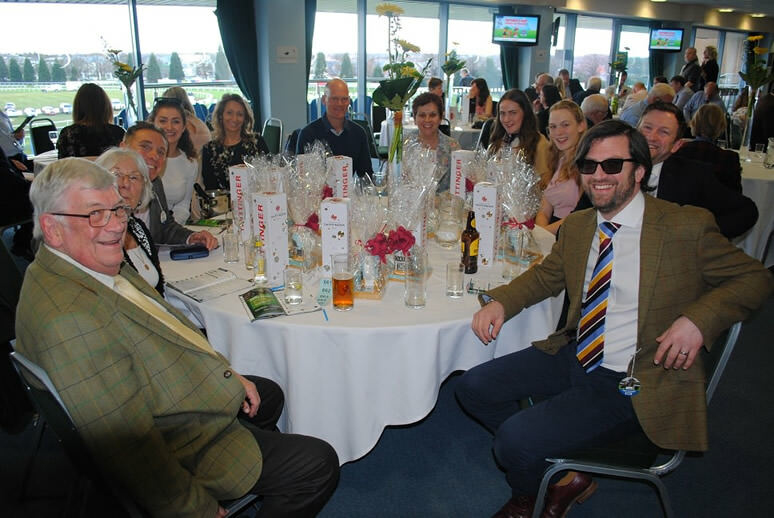 You’ll enjoy occasional events at racecourses around the country, offering the chance to go racing with fellow owners from the comfort of a private box. These are complimentary days that increase your involvement in racing while allowing you to cement existing friendships and make new ones. "We are still on cloud nine after that experience. Just a quick note to say that we have had a really fantastic day and one we will remember for a long time." 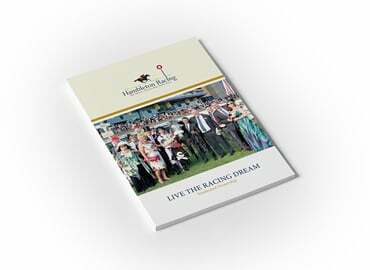 Our brochure offers an insight into what owning a racehorse means with Hambleton Racing. Owning with Hambleton is personal - we love to keep in touch! Whether you prefer to call or email, we’re here to answer your questions.